Here is your chance to win a Chocolate Afternoon Tea with a Chocolate Martini for four people at the Sheraton Melbourne. Here is your chance to win a decadent Clarke Sisters’ Tea Party for two plus a nights accommodation at InterContinental Melbourne The Rialto. This is your chance to win a luxurious experience with one night accommodation and high tea for two at the Melbourne Marriott. Enter for a chance to win one of two copies of the cookbook “Everything I know about cooking I learned from the CWA of NSW“. 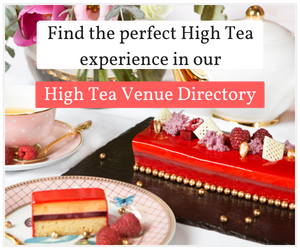 Enter for a chance to win the luxurious High Tea experience at Grand Hyatt Melbourne for yourself and five of your friends while dining in style. 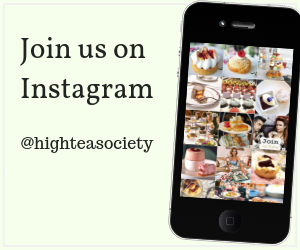 Enter for a chance to win a Mother’s Day High Tea Hamper, valued at over $250. Here is your chance to win a decadent Clarke Sisters’ Tea Party for you and three of your friends in Alluvial Restaurant at InterContinental Melbourne The Rialto.